Traditional Indian wedding accessories, unique wedding decorations, indian wedding favors and gifts. An impressive collection of decorative wedding accessories as door decorations, wall hangings and indian wedding essentials like groom attire, safa, gift tags, coin bags. With, a range of specially designed wedding items like wedding bells, key chains, wooden jewelry boxes, bead necklaces, bangles and more… this section would surely assist you in giving your wedding a unique look and theme. An Indian wedding will appear less than perfect without the colorful accessories that make up its many rituals and traditions. Wedding accessories help to add a unique look and theme to your special day. 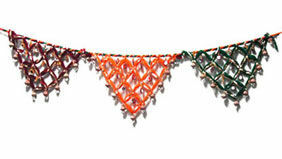 At Indian Wedding Card, we recognize the importance of these Wedding Accessories. In order to facilitate your shopping experience, we’ve amassed an extensive collection of wedding accessories all under one roof. 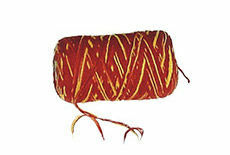 Our collection of Wedding Accessories is categorized according to its use. 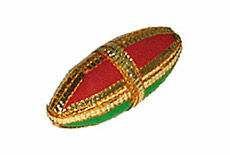 For example, accessories for the door, groom’s attire, ladies’ jewelry, havan or puja, etc. Door Decorations – Our torans or banderwals are beautiful, handicraft items that will uplift the appearance of your front door. They create a welcoming gesture to guests and well-wishers. 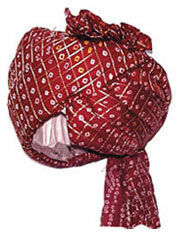 Groom’s Wear and Attire – The groom’s attire is incomplete without a sera, pugri/turban, neck scarf, handkerchief, etc. Music and Dance – Desi wedding is incomplete without a little music and dancing. 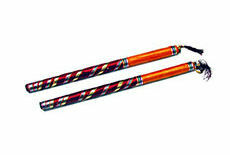 We feature garba/dandiya sticks to help you start your garba dance. In addition, we have an extensive collection of Indian musical instruments which will add an ethnic touch to your special day. 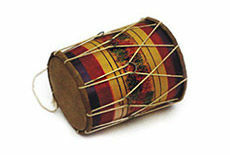 Some of the instruments we have include the dhol, tabla, bansuri or Indian flute, cymbals and bells. Puja Samigri (ingredients) – Hindu weddings are filled with small albeit important pujas and rituals that require small ingredients such as roli, chawal, kum kum, sindoor, haldi, coconut/nariyal, etc. At Indian Wedding Card, we are your one-stop shop for all your Wedding Accessories. Visit us today!